If you are approached by someone claiming to be from James Hambro & Partners and are concerned about their authenticity, please contact your investment manager. If you are not a client but have been contacted by someone you suspect is not from the firm, please contact us. Scam attempts by fraudsters posing as legitimate financial firms are increasing across the market, and some fraudsters have been claiming to represent James Hambro & Partners. Victims of pension scammers lost an average of £91,000 each in 2017, according to industry regulators. 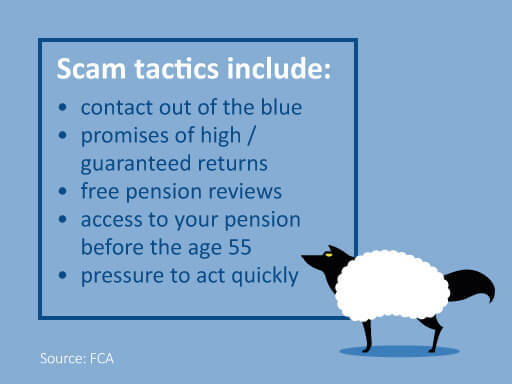 The Financial Conduct Authority (FCA) and The Pensions Regulator (TPR) joined forces this summer to build on their ScamSmart campaign, which highlights the risks that investors face from fraud. While the latest element of the campaign focuses on pension scams the advice applies to all areas of investment. They have urged the public to be on their guard, in particular when receiving unexpected offers, and to check who they are dealing with. The scammers, who are highly sophisticated, lure people into transferring their pensions into fraudulent schemes or into investing in fake investment products. They are often articulate and financially knowledgeable, with credible websites, testimonials and materials that are hard to distinguish from the real thing. Research commissioned by the two regulators shows that those aged 45-65 are at most risk. Almost a third (32%) would not know how to check whether they are speaking with a legitimate adviser or provider. 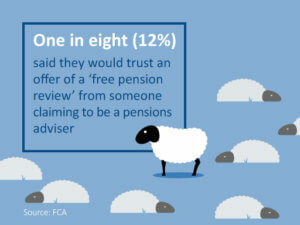 One of the most common opening tactics is to offer a ‘free pension review’. Research reveals that one in eight 45-to-65-year-olds surveyed (12%) said they would trust an offer of a ‘free pension review’ from someone claiming to be a pensions adviser. It is believed that only a minority of scams are ever reported because the victims – often highly educated professionals – are so ashamed and embarrassed at having been duped. The result is that the harm suffered is not just financial but also emotional and mental. Reject unexpected pension and investment offers, whether made online, on social media or over the phone. Check who you are dealing with before changing your pension arrangements or parting with money. Check the FCA Registeror call the FCA contact centre on 0800 111 6768 to see if the firm you are dealing with is authorised by the FCA. Do not be rushed or pressured into making any decision. The FCA and TPR are urging anyone who believes they may have been targeted to come forward. Once again, if you are approached by someone claiming to be from James Hambro & Partners and are concerned about their authenticity please contact your investment manager. If you are not a client but have been approached by someone you suspect is not from the firm, please do call us. 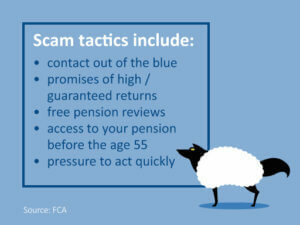 Visit www.fca.org.uk/scamsmart to find out more. This is not advice and you should not act on the content of this comment without taking professional advice. Opinions and views expressed are personal and subject to change. 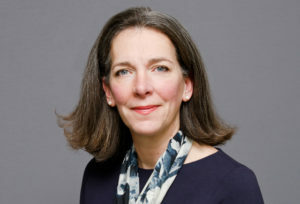 No representation or warranty, express or implied, is made of given by or on behalf of the Firm or its partners or any other person as to the accuracy, completeness or fairness of the information or opinions contained in this document, and no responsibility or liability is accepted for any such information or opinions.